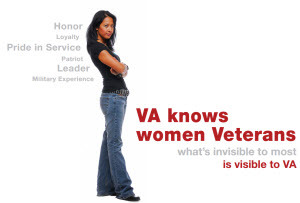 VA North Texas Health Care System offers a variety of services designed to meet the unique needs of women Veterans at each of our facilities. Our goal is to provide quality care in a concerned, compassionate, and comprehensive manner. A co-payment may be assessed for nonservice-connected conditions. The fee is determined by your VA Priority Group.